Home > GADGETS > much-awaited GT Continental 535 motorbike in Nepal. much-awaited GT Continental 535 motorbike in Nepal. 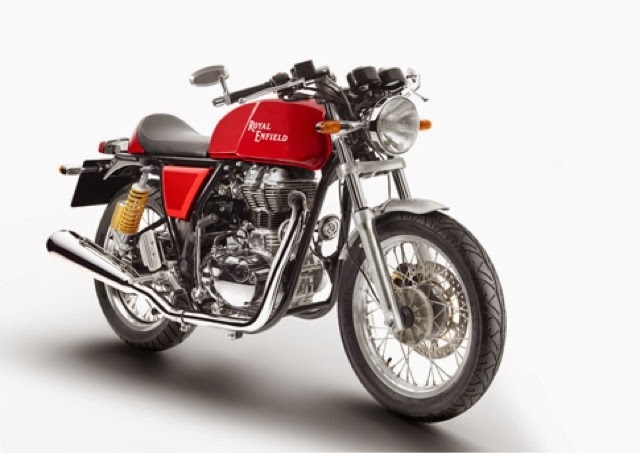 Royal Enfield has launched the GT Continental 535 motorbike in Nepal.The bike has been priced at Rs 705,000. Robin Bhandari, sales executive of Dugar Brothers and Sons, said the new bike has been unveiled in Nepal, targeting the youth riders. “Market share of Royal Enfield bikes in Nepal is increasing with every passing year. The bike is among the most preferred bikes of the country´s young riders,” Bhandari said, expressing hope that GT Continental 535 will help to further increase Royal Enfield´s market share in Nepal.